Starting on July 4th 2016, we will take you through the levels of becoming a professional web designer in only 6 months. What you will be learning is based on industry expertise and accredited by the Thai Ministry of Education and comes with a fully accredited certification from our school. We have developed this course over 2 years and put a lot of time and effort into making sure it aligns with what the industry is today. 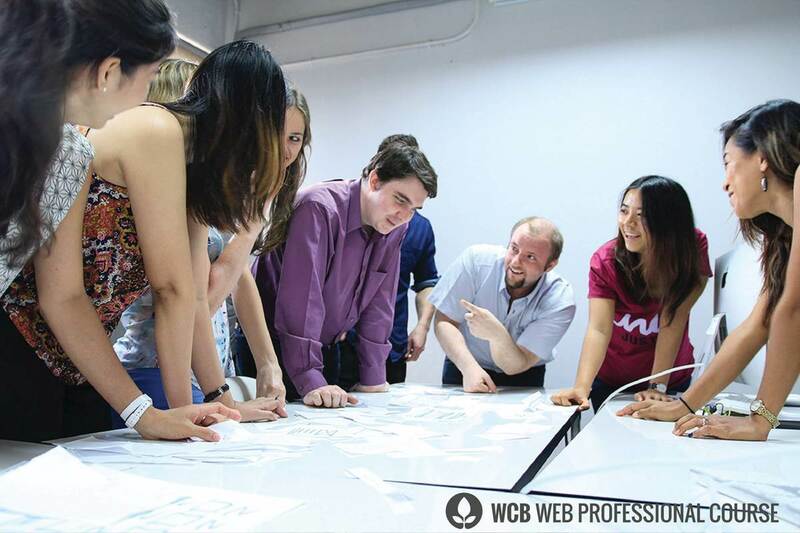 At the end of this course we are confident you will have the skills to start a career in web design. The course lasts 6 months, you will have lessons just 2 hrs per day Monday to Thursday. 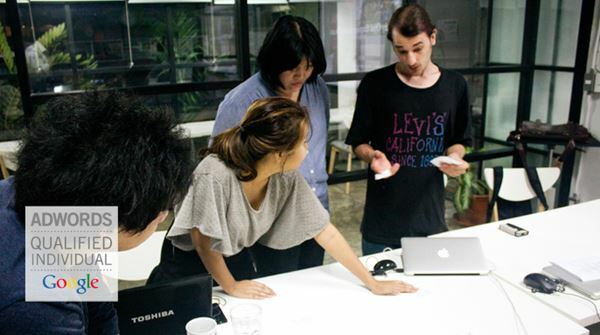 Imagine 6 months studying to become a professional web designer in one of Thailand’s top design schools. During the course you will be placed in one of the many top design agencies where you can gain real experience. At the end of the course we will also help you find work as a freelancer or a job in a design firm. Studying in Thailand allows you to learn about other cultures in an amazing part of the world. You also have opportunities for long weekend travel to destinations within Thailand and in it’s neighbours. The course is focussed on taking a industry beginner through the stages of becoming a professional web designer in clear easy to follow steps. All our courses have been developed by experienced professionals and have real workplace scenarios in the course. The course is run for 2 hrs per day 4 days per week, giving you time to practice what you have learnt and make the most of your time in Bangkok. On Fridays we offer a mentoring session where you can sit with your instructor to go over anything you have missed or just want some help on. One of the most important items for gaining work as a Web Professional is having a strong work portfolio that’s why as the course progresses so will your personal portfolio. 1. Have a look on our website for the full course details. The current March 2016 group are often seen staying back after class or out for a drink together. We really try to foster a friendly community and our team are always here to support you. Most of our trainees have already found work or projects to work on. Ranging from earning 20,000 baht per month doing maintenance for a hotel site to a full-time job offer by a local agency. You have the imagination. We will help you to realize your dreams and grow even more ideas. Become a professional Web Designer today.